Celebrating over 20 years of service and values as a resource for your backyard entertainment.  Since 1992 our family-run business continues to be committed to good, honest principles and service while offering the best products in the outdoor living industry.  You will find sheds, playsets, swings, gazebos, picnic tables, outdoor furniture, and much more. We are close by. There is no question that is too trivial to ask. We want you to be confident that you are getting what you need. Enjoy the site ...take a minute to stroll through our online “garden” and if something sparks your interest... we are just a phone call away at 717.442.1255. 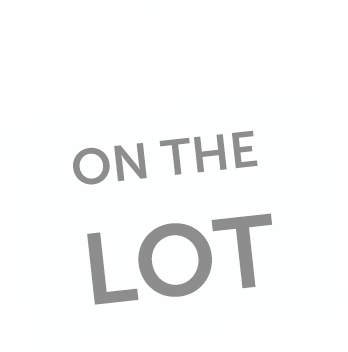 Better yet, stop by one of our sales lots, you can find directions listed below. Your choice for quality outdoor products.